Your chance to dance on the stage! Come and try one of our adult classes for free! This summer adult class is about learning the basics of dance (ballet and jazz). Classes are $64 for BOTH sessions or $40 for ONE session. 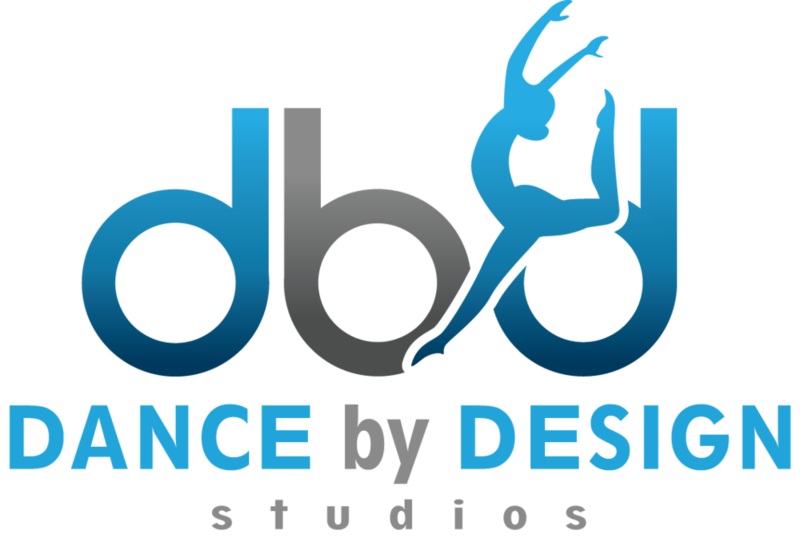 Dancers are asked to commit to the class for 12 weeks (September 9th - December 7th). The focus will be on technique and choreography. Classes will perform at The Brauntex in Christmas Traditions on Saturday, December 7th. Tuition is $96 if paid in full or $40/month (September, October, & November).